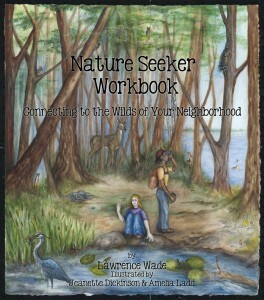 Download the promotional Nature Seeker Brochure. Read a review in the Minneapolis StarTribune! 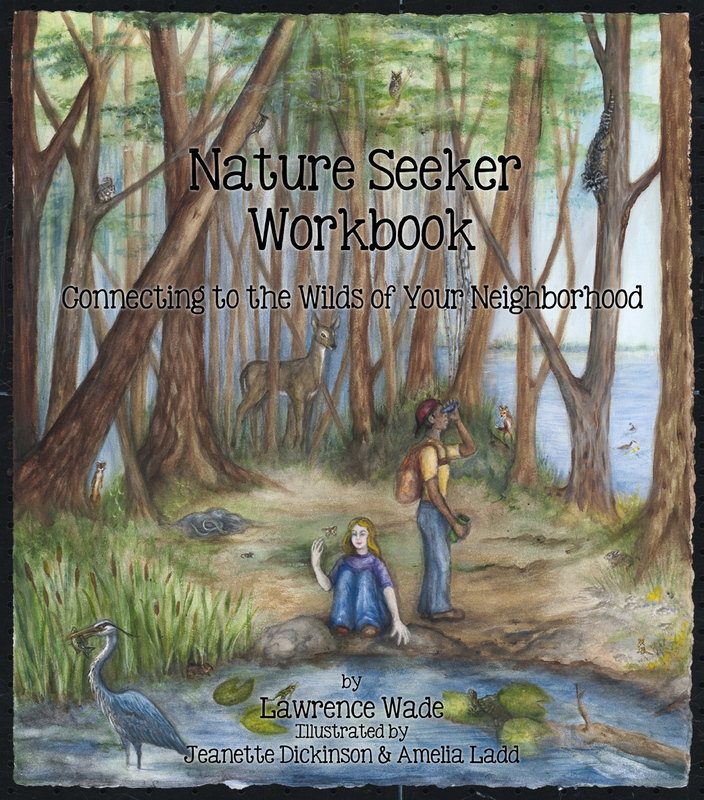 If you are interested in bulk sales or workshops, please contact the Old Naturalist. If I ordered June 26, could you tell me when I’d receive the book? (It’s to be a gift.) Thanks!